KLP , PANTHEON, Motorik Vibe Council, Unknown Associates, Peekay, CODA, Our House Collective, Noice, Amy Hudson. 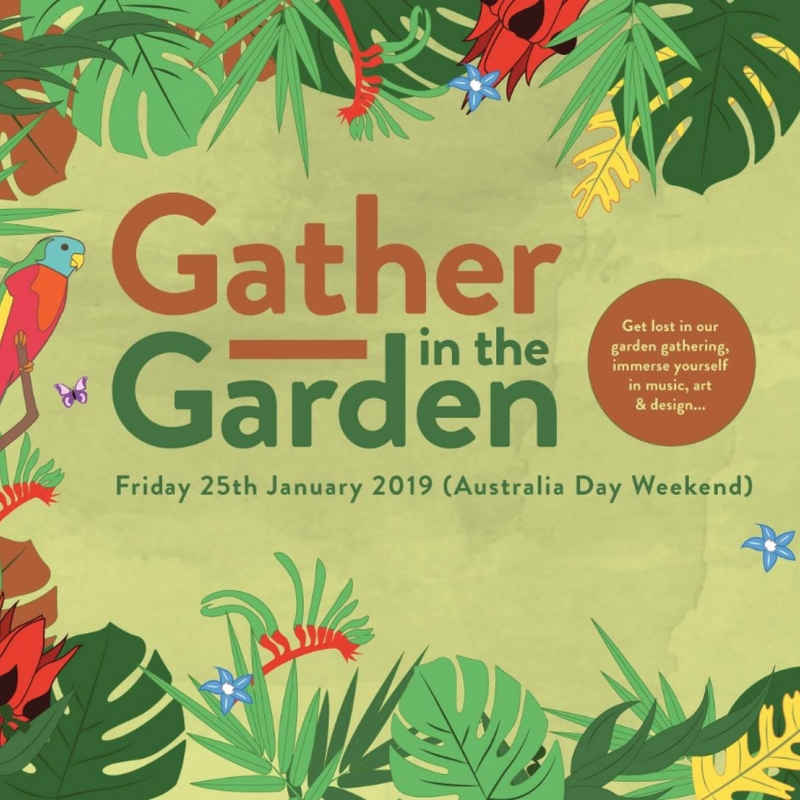 Wollongong's inaugural Gather In The Gardens kicks off on Friday 25th of January 2019 (Australia Day Eve). Get lost in our garden gathering, immerse yourself in music, art and design. House & Techno music lovers, this one's for you.